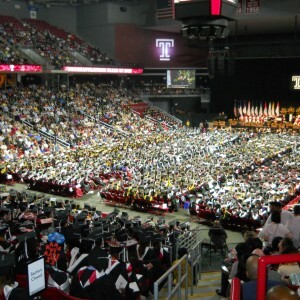 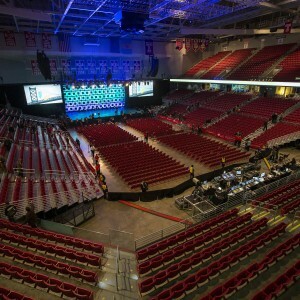 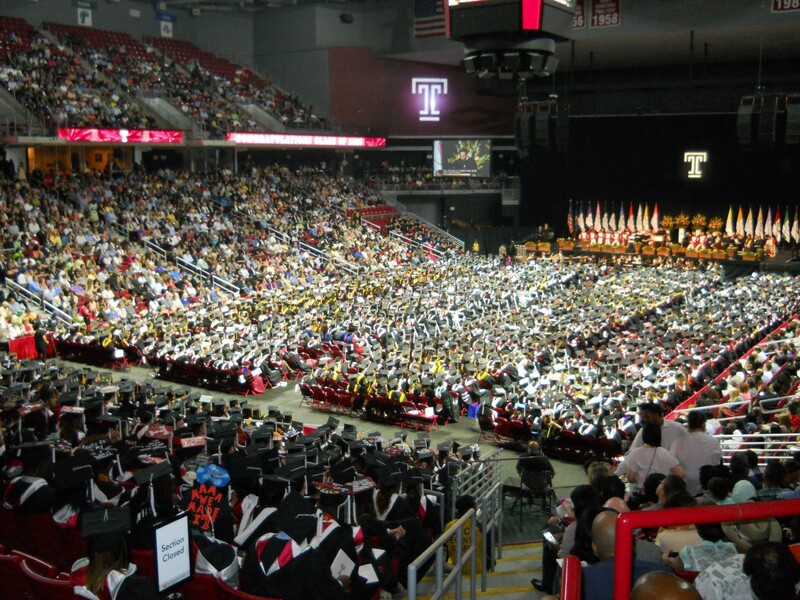 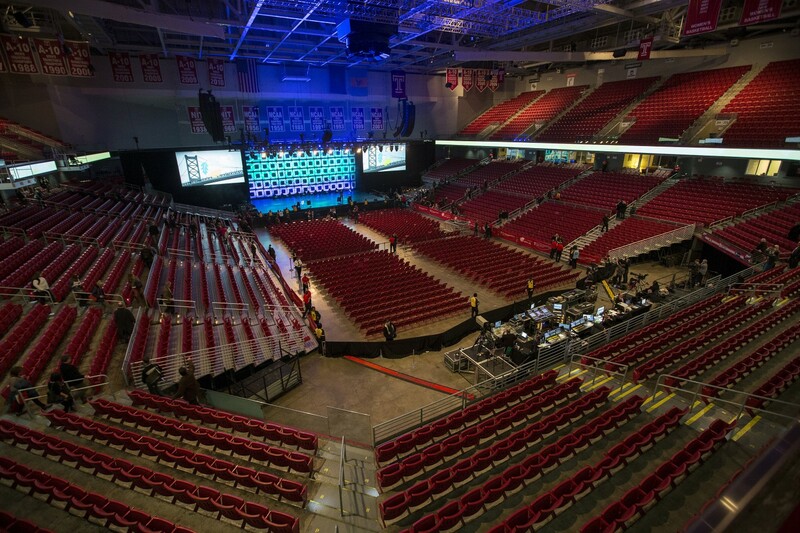 Located on the campus of Temple University in Philadelphia, the Liacouras Center is a state-of-the-art multi-purpose venue with the ability to host a wide variety of special events such as conventions, job fairs, corporate events, religious services, fundraisers, political rallies, speaking engagements and graduations. 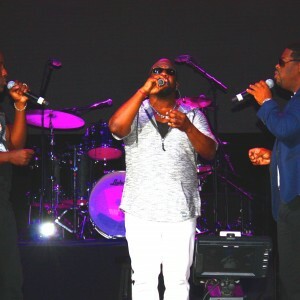 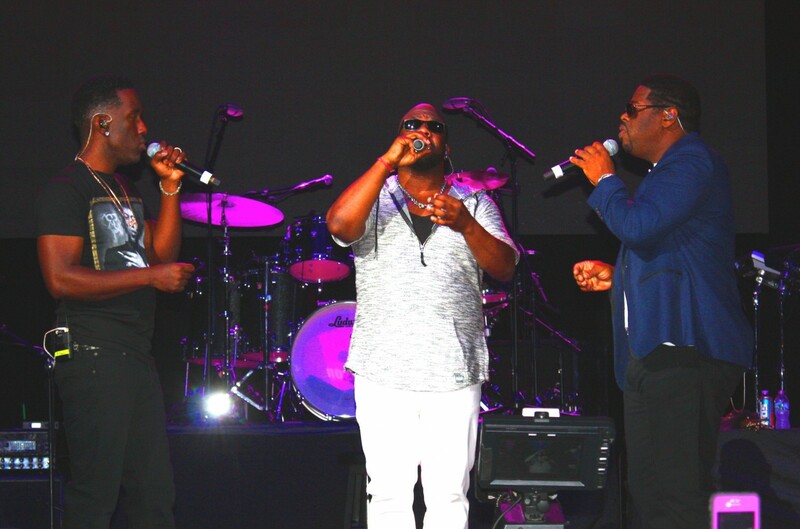 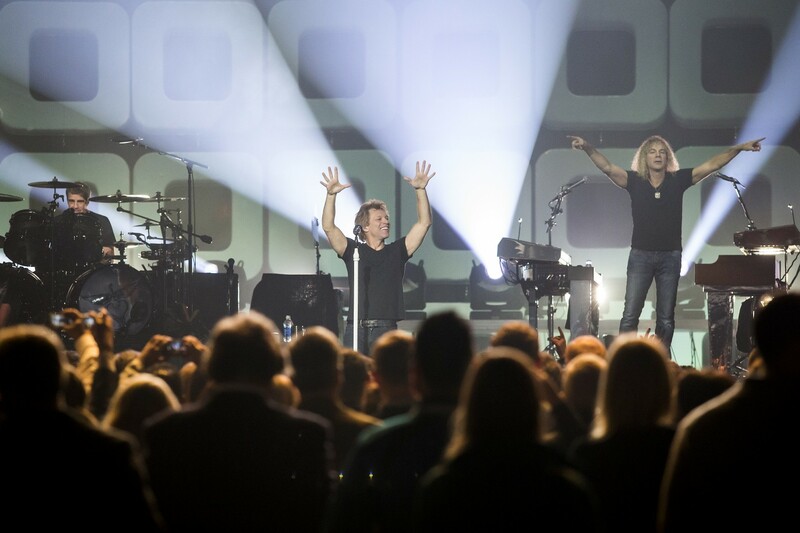 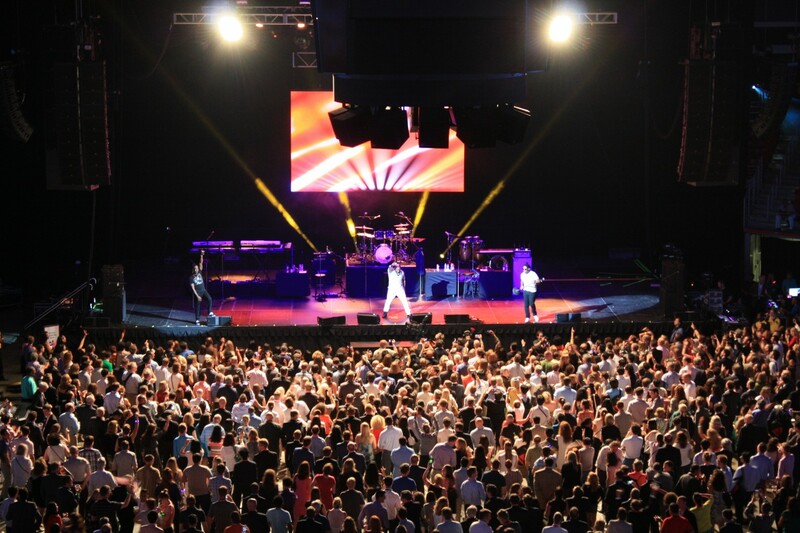 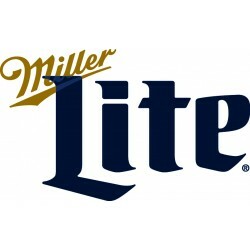 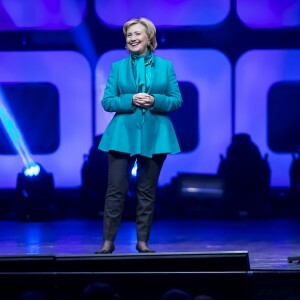 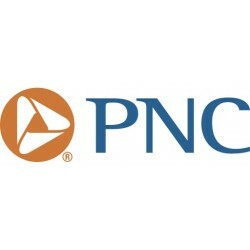 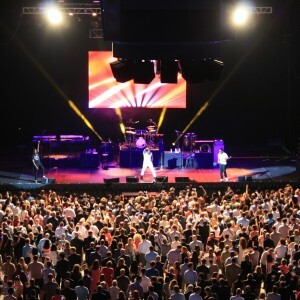 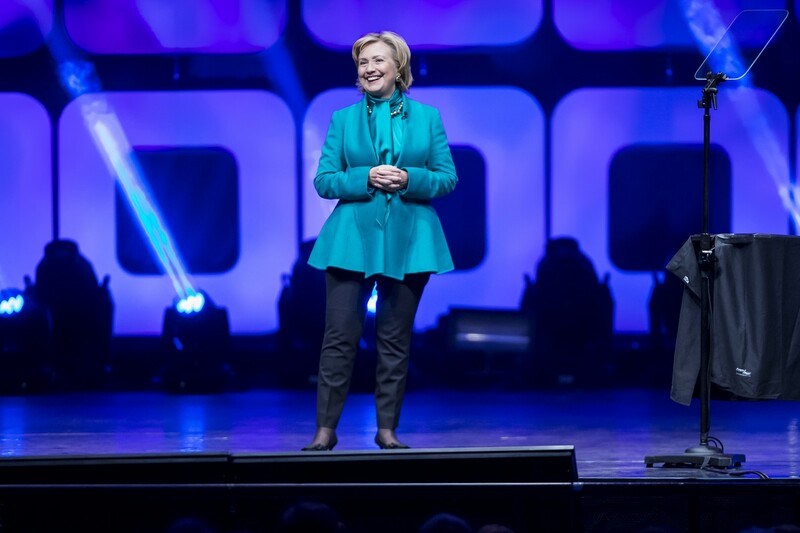 Some of the featured events that have garnered national recognition were the Tom Wolf rally with an appearance by President Barack Obama; the BIO convention with a private show by The Roots, Kool and the Gang and Boyz II Men; a Speaking Engagement by Bill Clinton; the GREENBUILD Conference with Bon Jovi and Hilary Clinton, and many more. 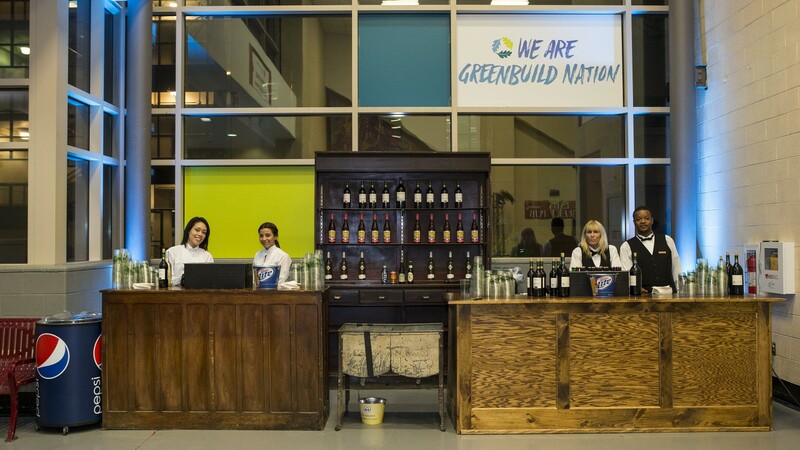 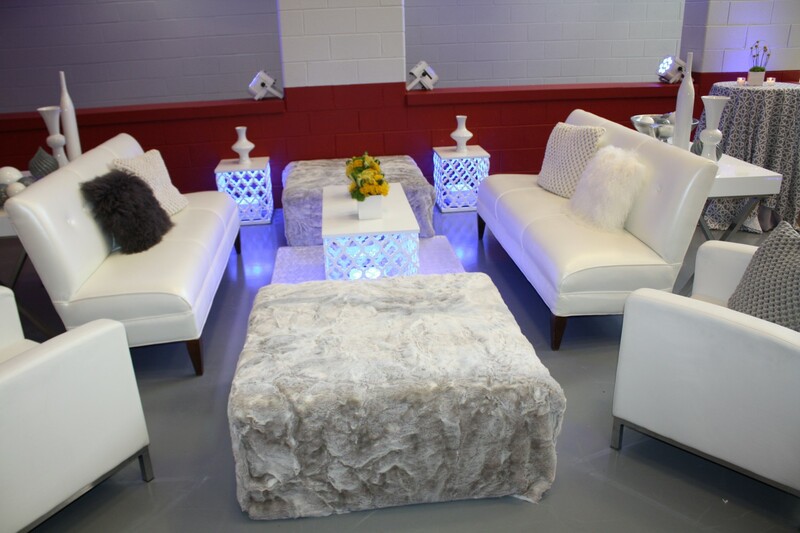 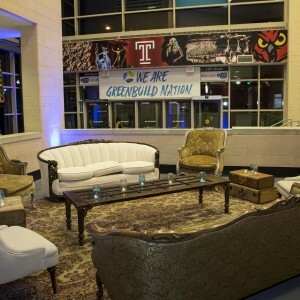 The arena and concourse can be transformed into any set-up or theme to provide an ideal setting for your event. 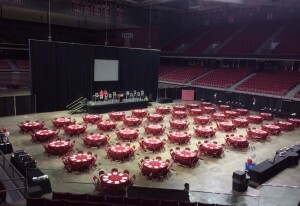 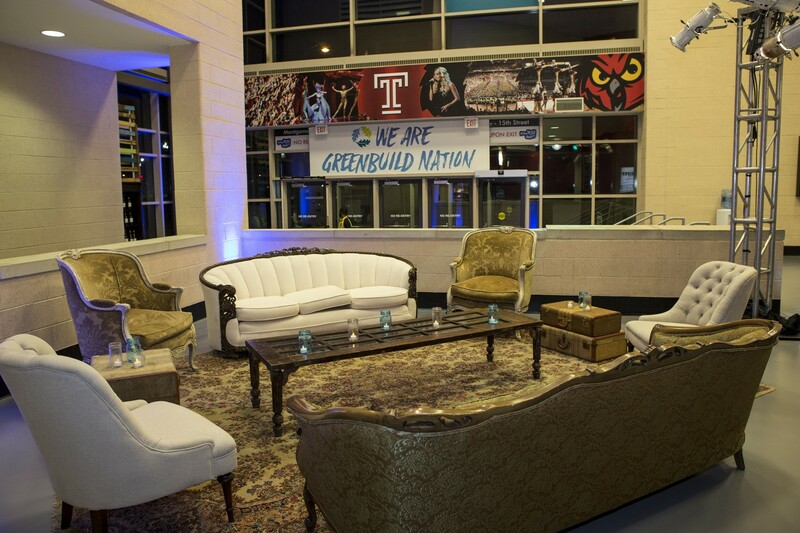 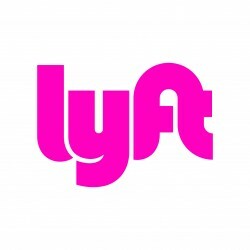 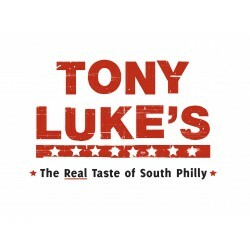 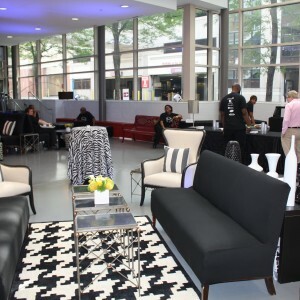 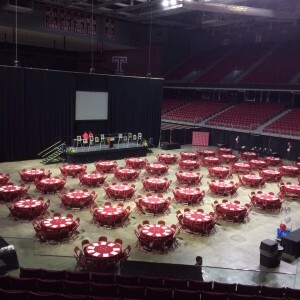 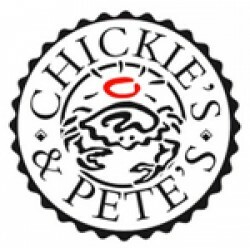 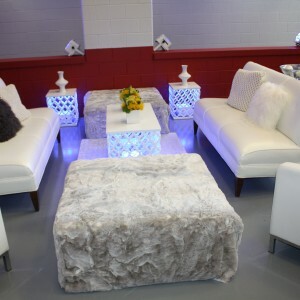 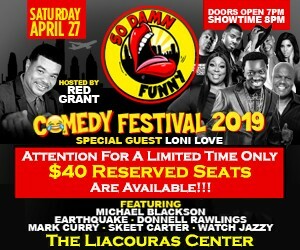 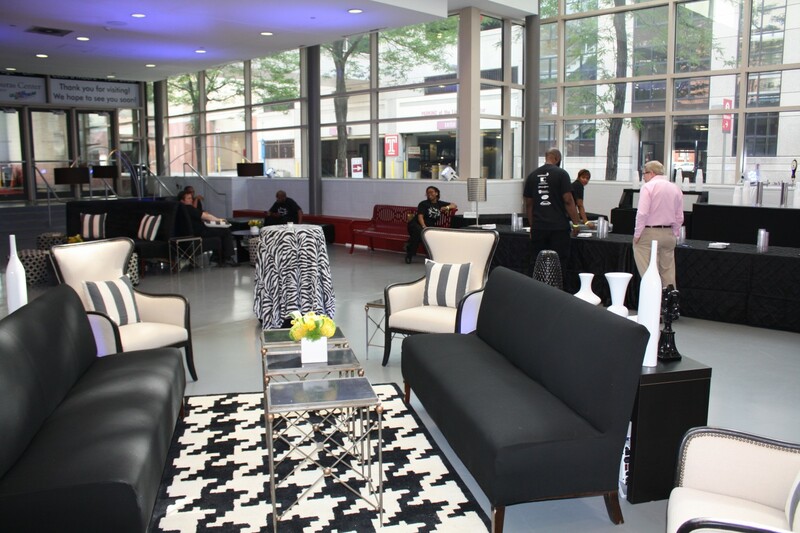 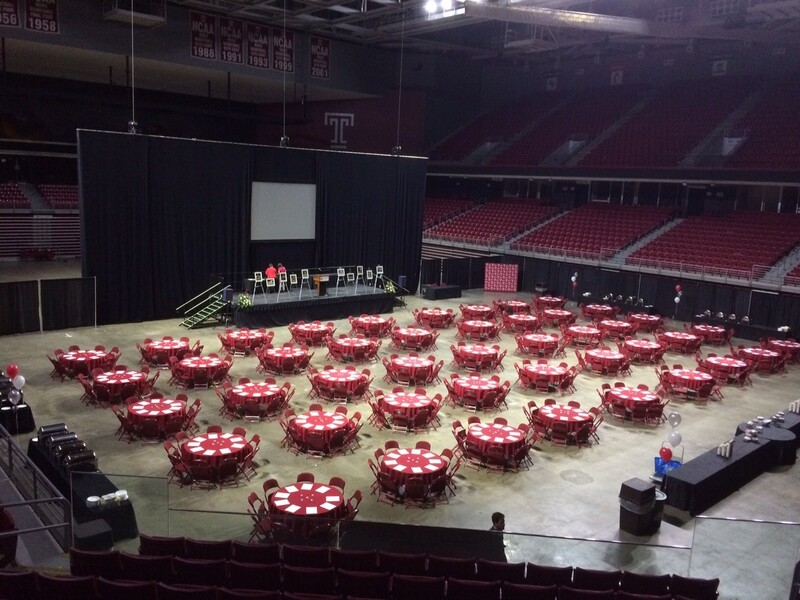 The versatility of the Liacouras Center and the professionalism of the staff will ensure a successful and fun event! 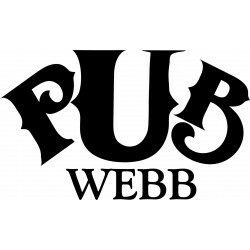 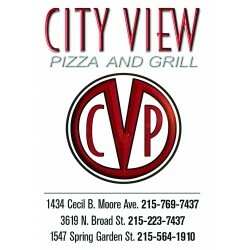 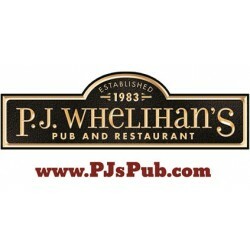 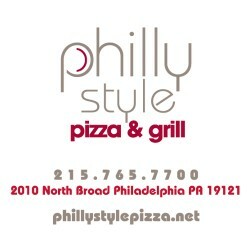 For more information about Booking an Event, please contact 215-204-2410 or submit your information below and we will contact you! 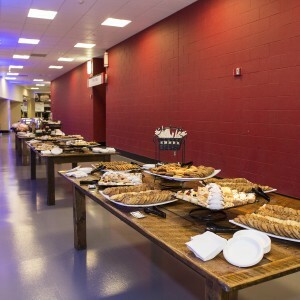 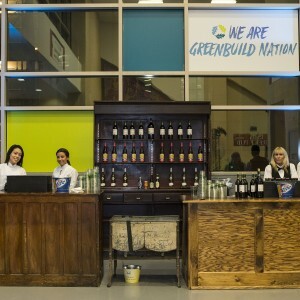 The Arena Bowl is perfect for high school and college graduations, and provides a unique background for catered events and corporate meetings. 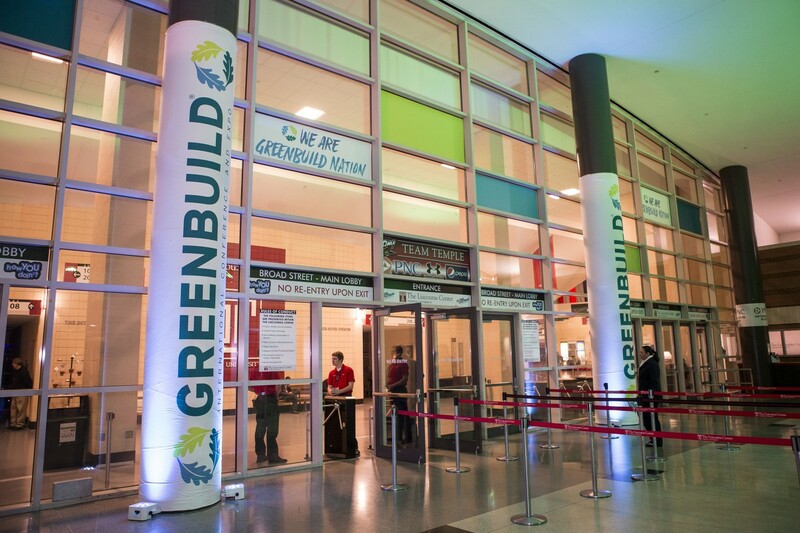 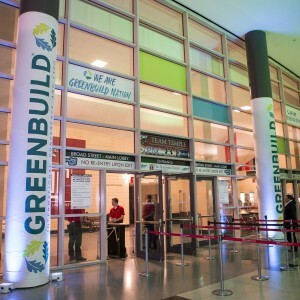 The arena concourse can be used creatively for trade shows, job fairs and hospitality events. 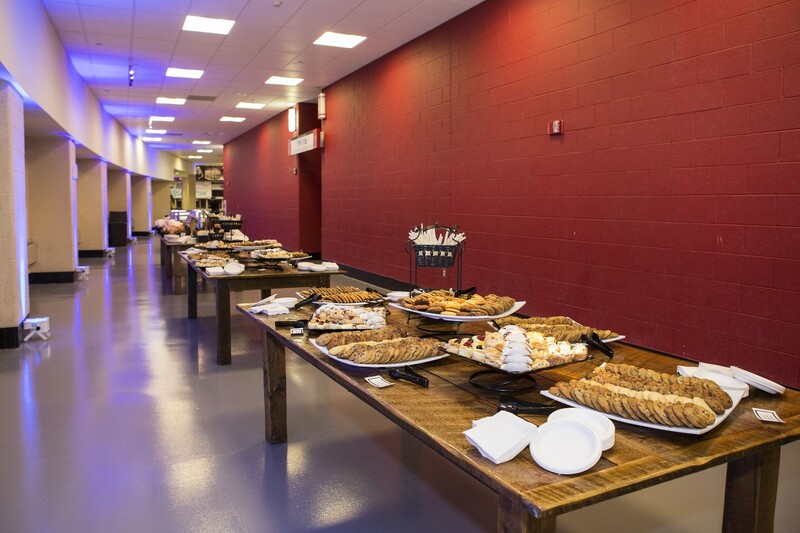 All 14 concession stands can be converted into catering stations and there is plenty of space to entertain!